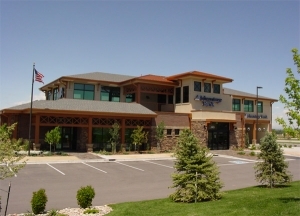 Architecture West, LLC, a Fort Collins, Colorado architecture firm, is dedicated to providing an integrated whole systems approach to architectural design, land planning, and construction administration services, with a particular emphasis on sustainable, high performance buildings. We utilize a team approach to design, costing and constructability, balancing clients’ needs with value. 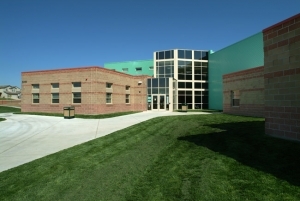 Architecture West’s goal is to exceed the needs of its clients, while optimizing operational and maintenance life cycle cost savings by pursuing energy efficient design that promotes conservation of resources. Integrity of design through cost effective, practical and exemplary solutions. Commitment to our clients’ needs and to the environment. Architecture West is staffed by LEED-Accredited architects and CADD professionals. Architecture West is a member of the U.S. Green Building Council (USGBC) and an Energy Star Partner. 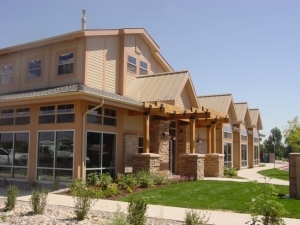 Architecture West, LLC is located in Fort Collins, Colorado, and is staffed by LEED-Accredited Professionals. Through continuing education, seminars and conferences, we keep current with the latest advances in Green Building.